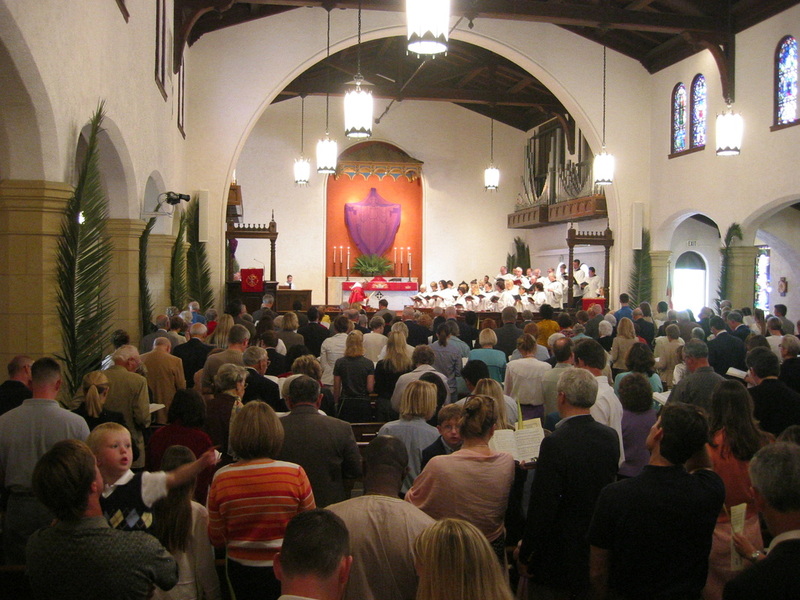 Worship and music are interconnected at St. James by-the-Sea. 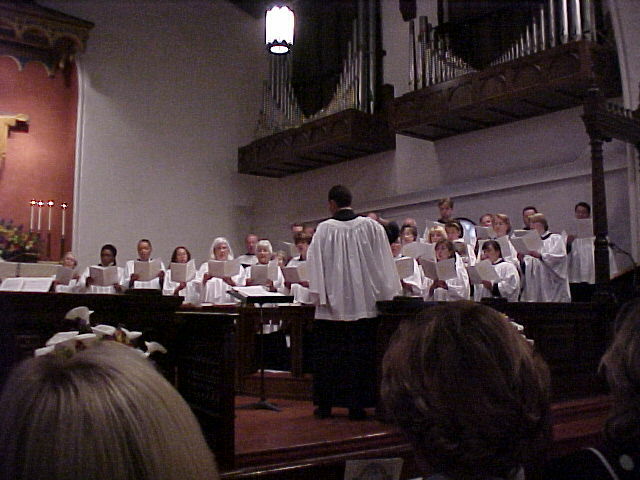 Most of our worship services have a musical component, and our music program is rooted in the traditions of The Episcopal Church. Interested in more than Sundays at St. James? Our church in La Jolla is a beautiful place for baptisms, weddings, or memorial services.